Modern medicine is built on a foundation made of natural products, just as the silicon chips that power our computers are made out of sand. In ancient civilizations, mandrake was prescribed for pain relief and garlic was used to treat circulatory disorders. Scientists and researchers are still finding properties in natural plant extracts that can be effective in treating common human maladies. 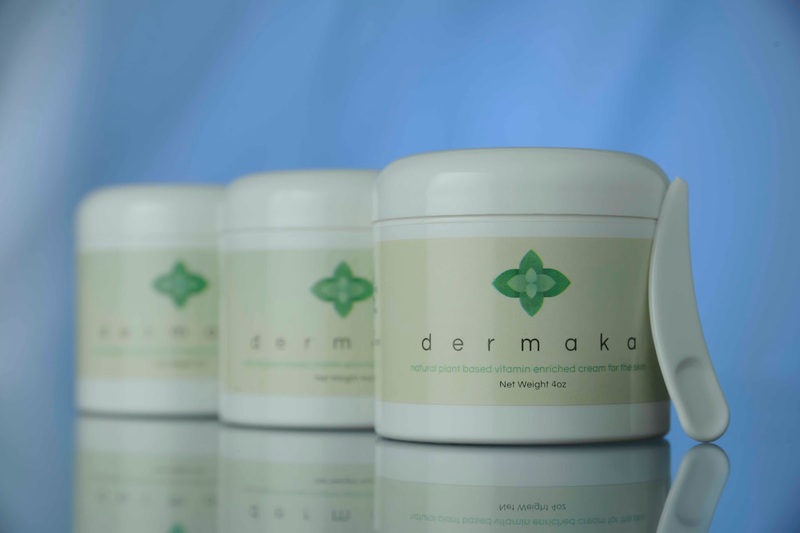 One example is a skin cream called Dermaka that is made with plant extracts and vitamins. The cream was was developed by a surgeon to minimize the redness, bruising and skin inflammation that can occur after surgery or laser treatments. Users have also reported success in using the cream to treat spider veins. 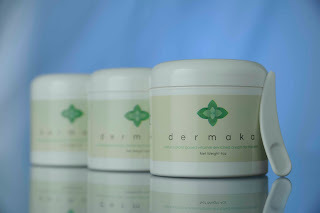 According to the Dermaka website, the cream includes pineapple extract; licorice extract to reduce redness and inflammation; chamomile extract for its anti-inflammatory and antiseptic properties; green tea extract to stimulate skin microcirculation; and vitamin A and E to promote regeneration of cells. Dermaka is sold in a four-ounce jar through the company’s website and by physicians and at vein treatment centers in most states. A directory of locations that sell the skin cream is also on the website. You can find news and links to related topics @Dermaka on Twitter.